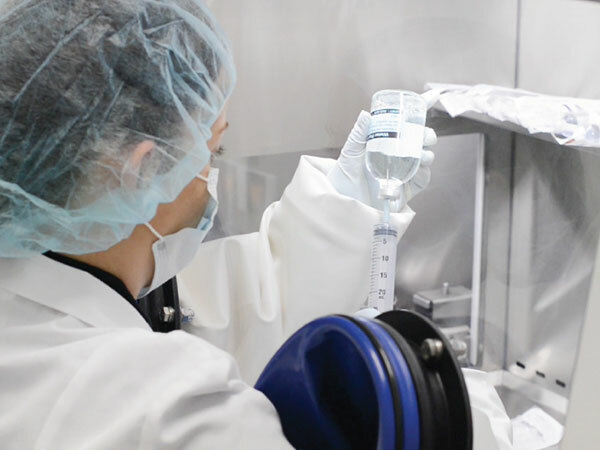 Compounding is becoming a popular solution for many unique veterinary conditions. Animals often have variations of the same diseases humans can have, including: skin rashes, eye and ear infections, heart conditions, cancer, and diabetes. Como Compounding Pharmacy works closely with veterinarians around the world to improve and maximize the therapeutic outcomes for animals of all sizes. Most frequently, we are sought out for domestic pets, equine, camels and falcons. Where applicable, our pharmacists work with the owner, trainer, and veterinarian of an animal to prepare medications that are unique to each the case. To improve animal compliance, we offer various dosage forms. For example, many medications are effective in a topical form; and often we will prepare a cream to be applied inside the ear tip. Alternatively, a beef or tuna flavored suspension could be an option, among other flavours. By using the highest quality raw ingredients and following strict standards, we are able to provide an preparation that is tailored to each animals needs. Click Here to download a Como Compounding PRESCRIPTION ORDER FORM.